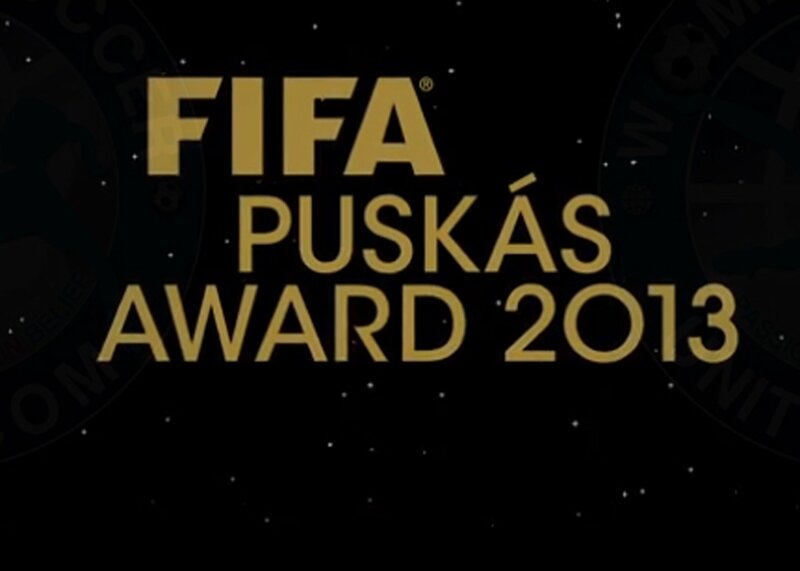 The race to determine the winner of the FIFA Puskás Award for the “best goal of the year” has started today, 11 November 2013, on FIFA.com and francefootball.fr. Fans from across the world will decide which of the ten goals selected by FIFA and selected Football Committee members will be the winner of this award. 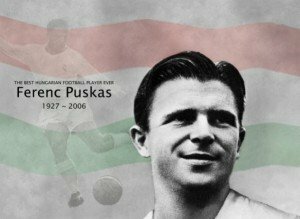 Puskás scored 84 goals from 85 matches for Hungary in a glittering career that spanned 23 years, with the forward scoring 508 goals in 523 appearances for Budapest Honvéd and Real Madrid, before finally retiring in 1966. After retiring as a player, Puskás became a coach and managed teams in Europe, North America, South America, Africa, Asia, and Australia. Puskás was diagnosed with Alzheimer’s disease in 2000. 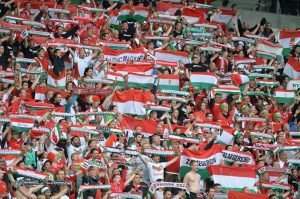 He was admitted to hospital in Budapest in September 2006 and died on 17 November of pneumonia. The inaugural Puskás Award in 2009, was won by Cristiano Ronaldo for his spectacular long-range shot. More recently, Turkish Hamit Altintop, Brazillian Neymar and Slovak Miroslav Stoch have claimed the award with some superlative goals. 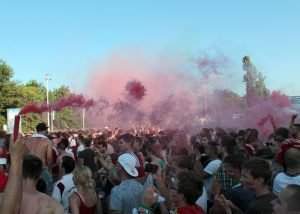 Users of FIFA.com and francefootball.fr will be able to choose from ten goals until 9 December when the three goals with the most votes will be disclosed. 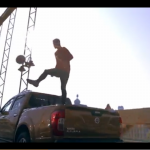 Immediately after the announcement on 9 December, FIFA.com and francefootball.fr users will be able to vote again for their favourite from the three remaining goals. The winner will be revealed on the day of the FIFA Ballon d’Or on 13 January 2014. Voting will close during the show.